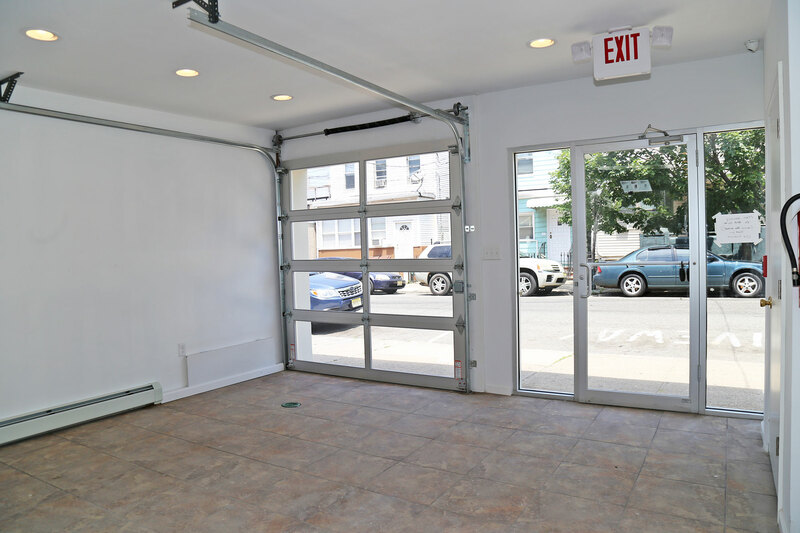 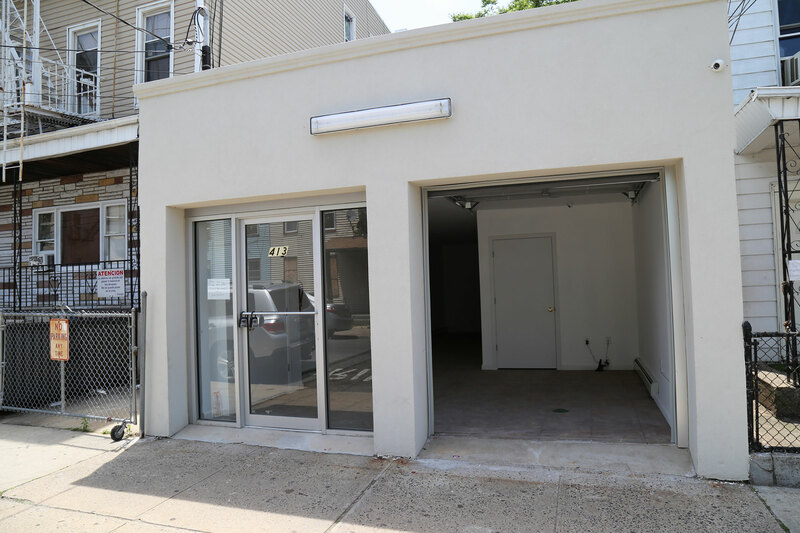 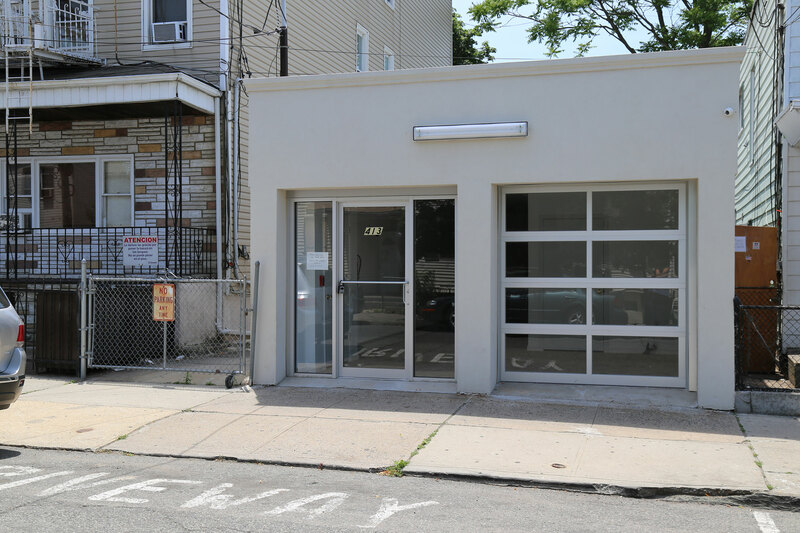 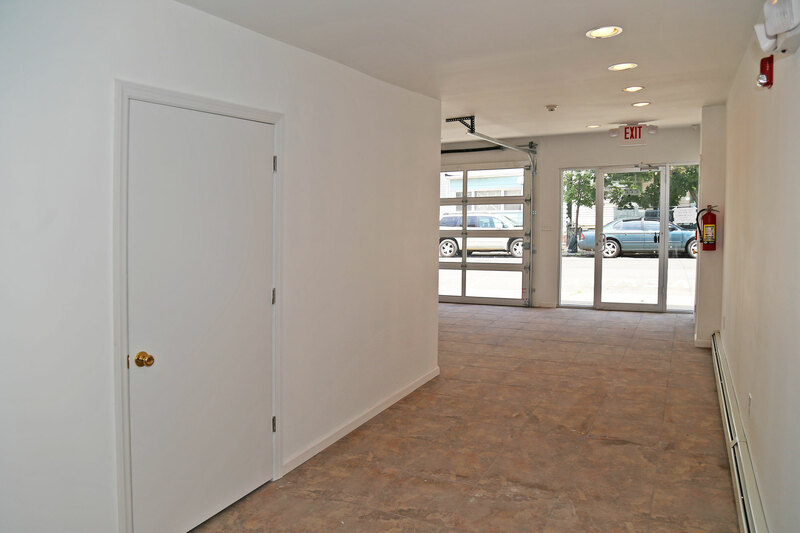 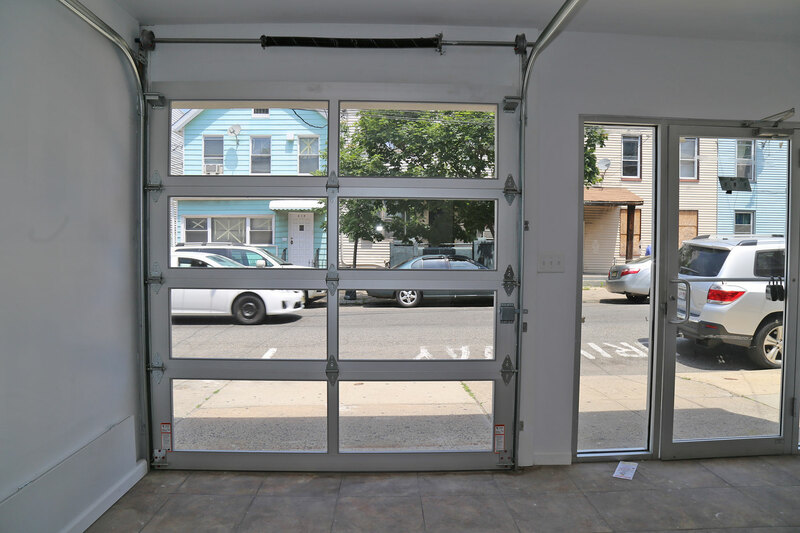 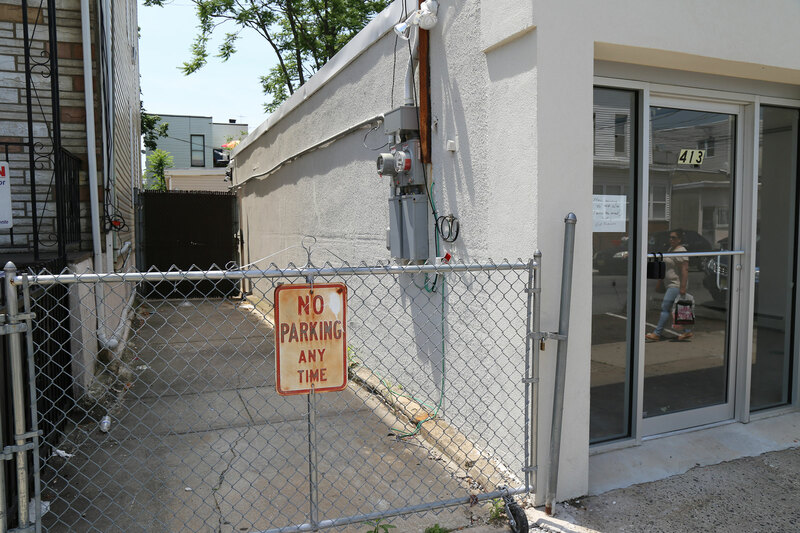 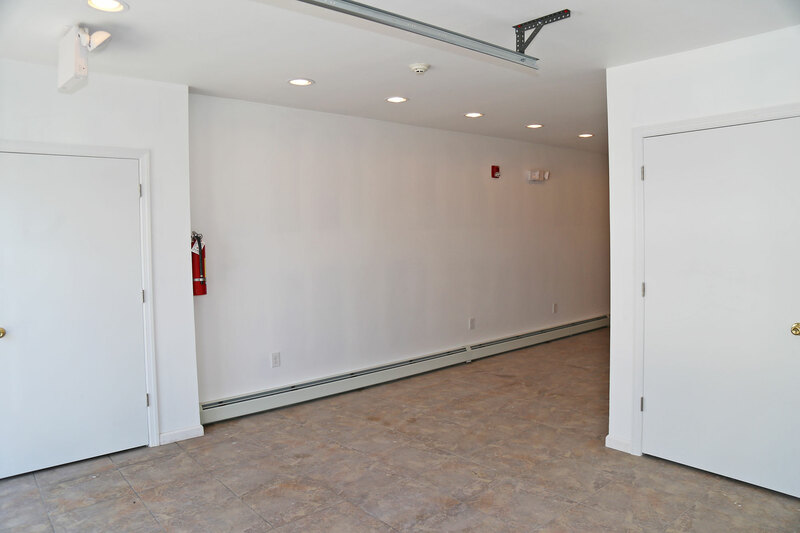 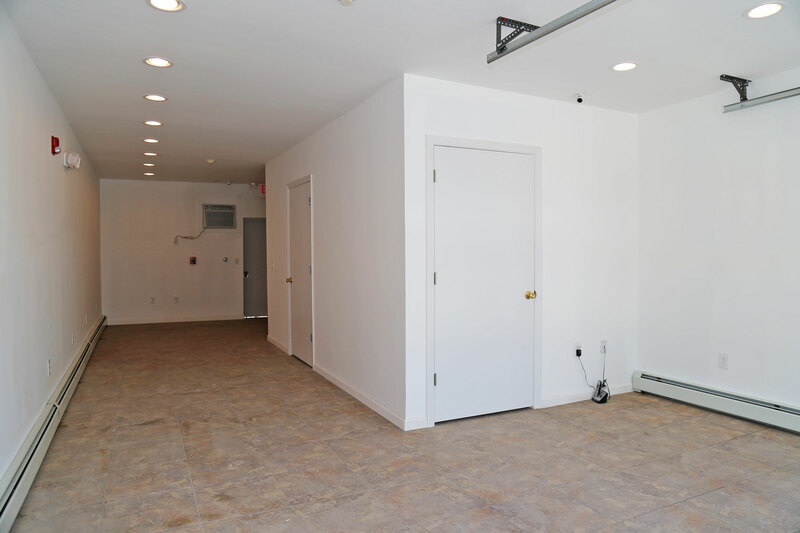 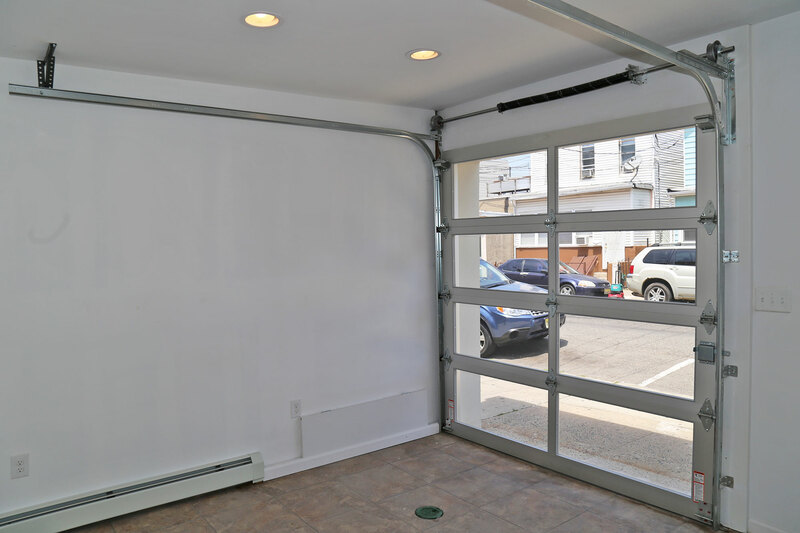 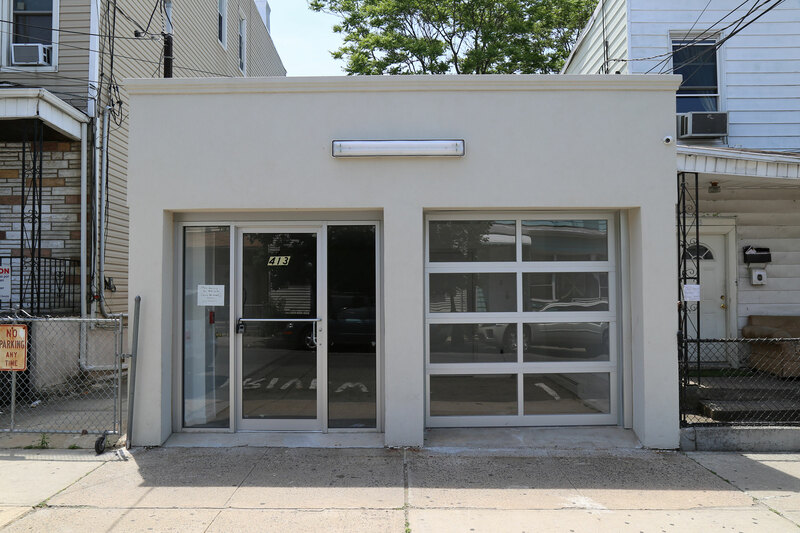 Located half a block from Bergenline Ave shopping district, this renovated storefront with garage is approximately 796 square feet and is perfect for retail, office, light manufacturing or showroom. 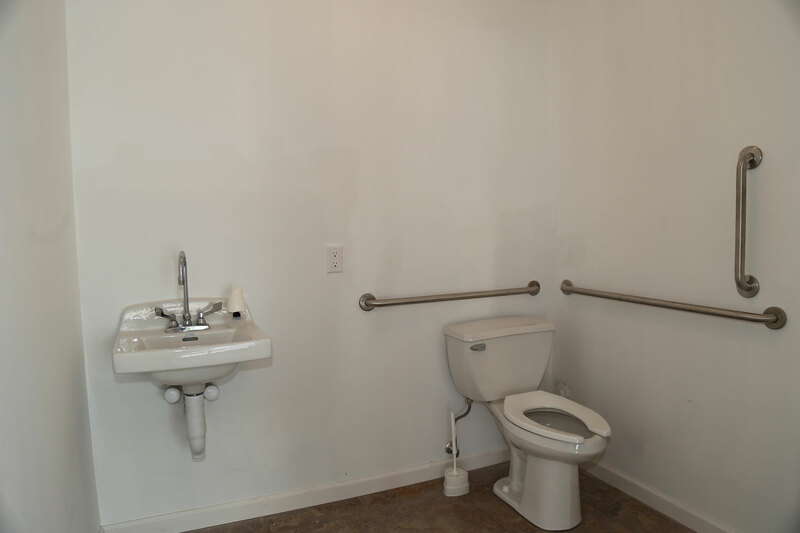 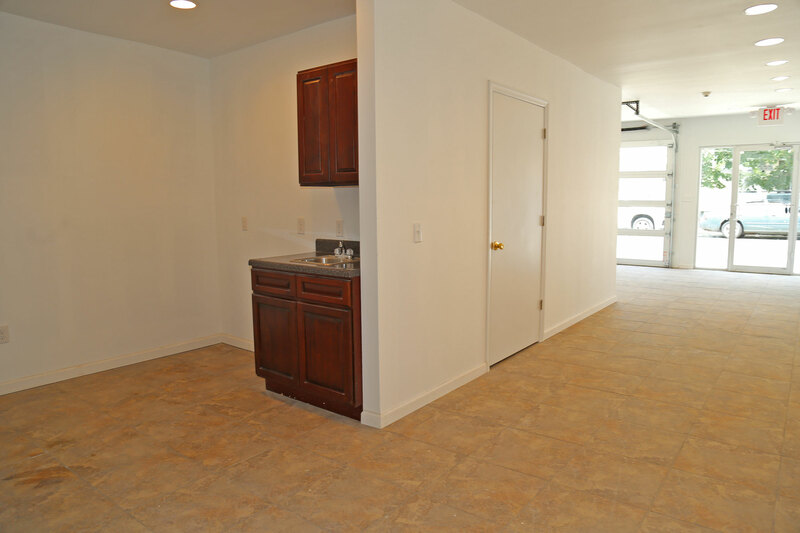 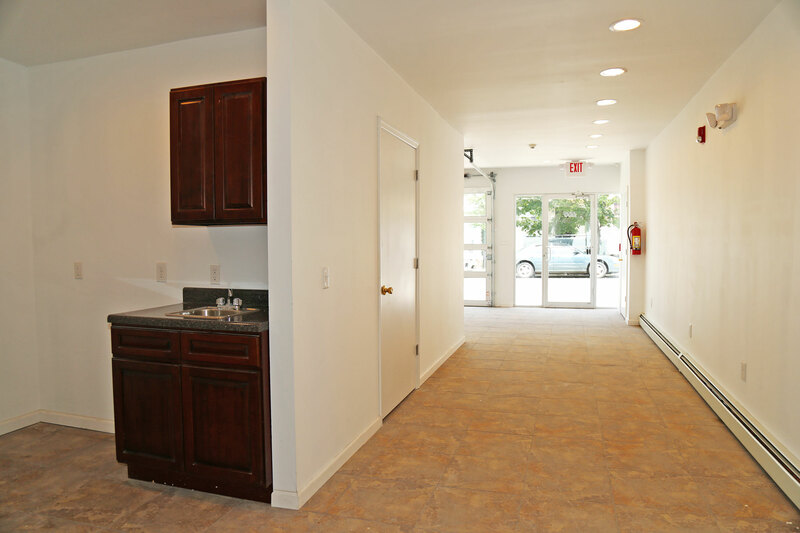 Open area with one private bathroom, washer/dryer hookup, slop sink and kitchenette. 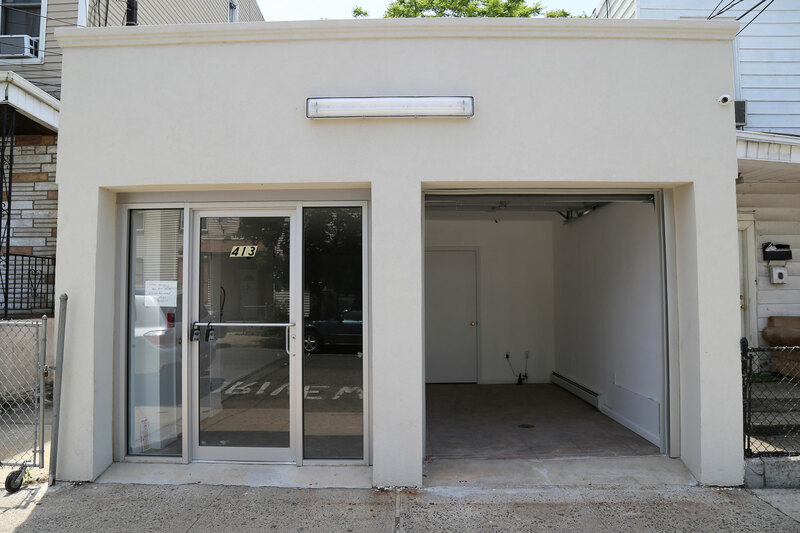 One car parking is included and loading area in front. 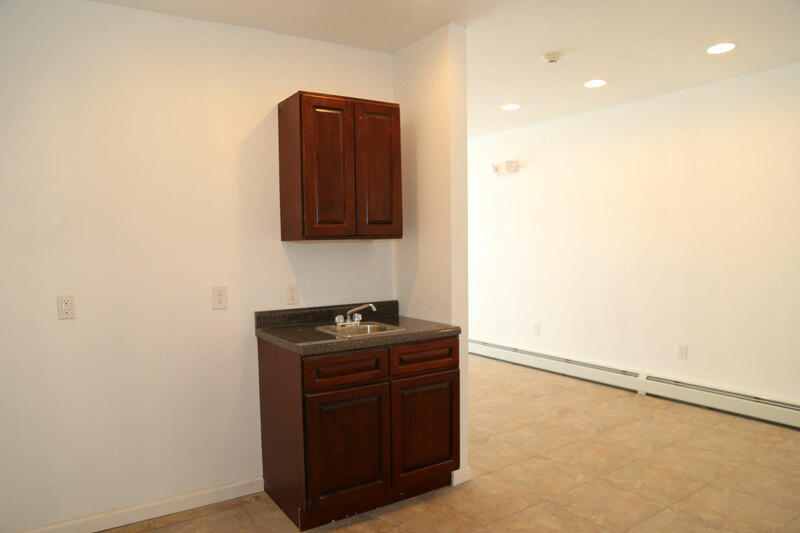 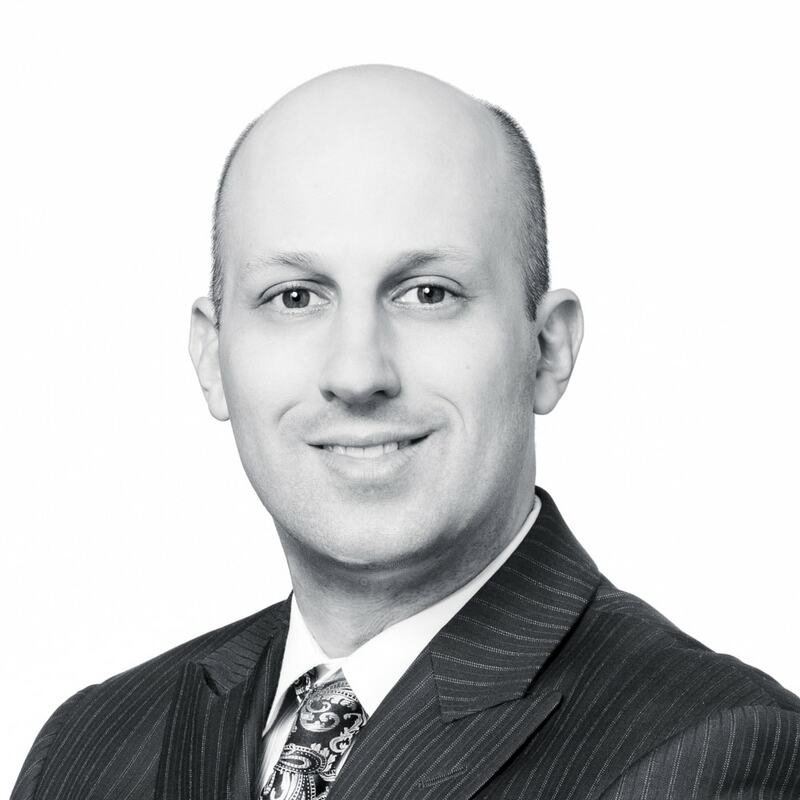 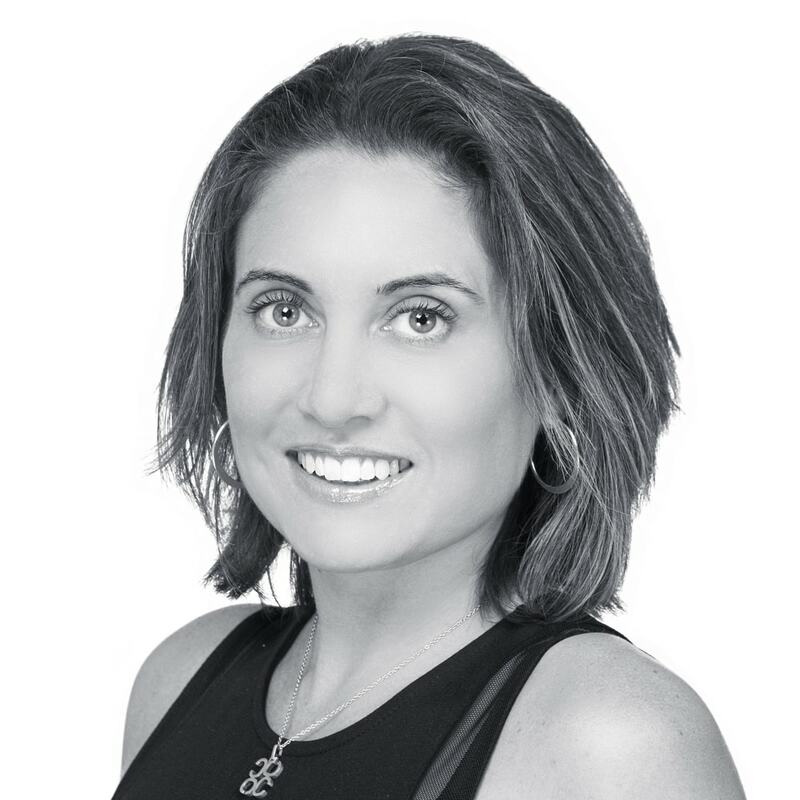 �Close to major bus routes & transportation to NYC. 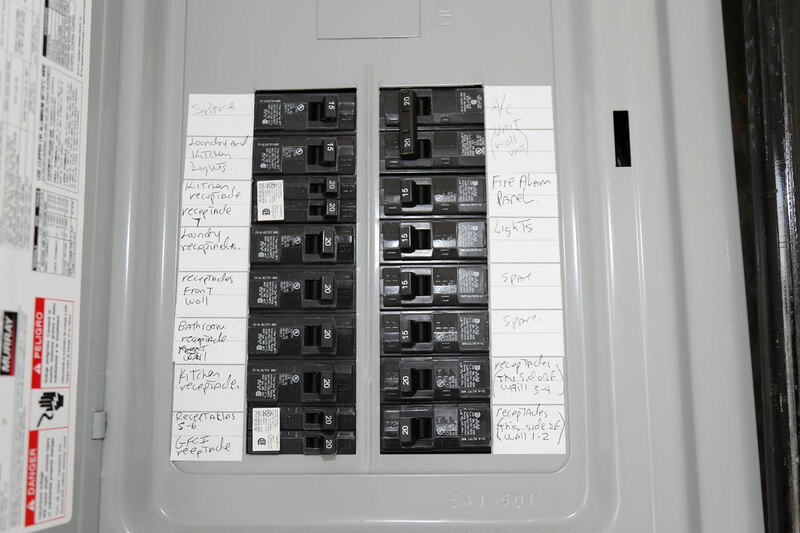 �Utilities separate. 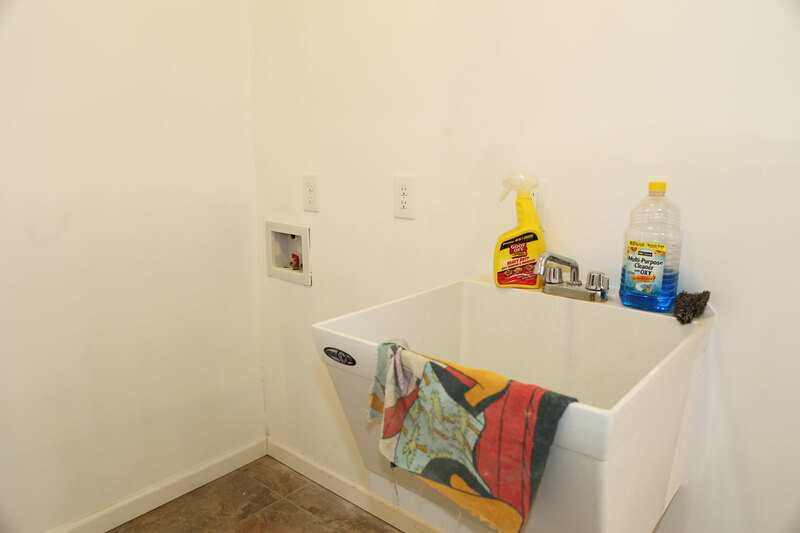 �Available now.